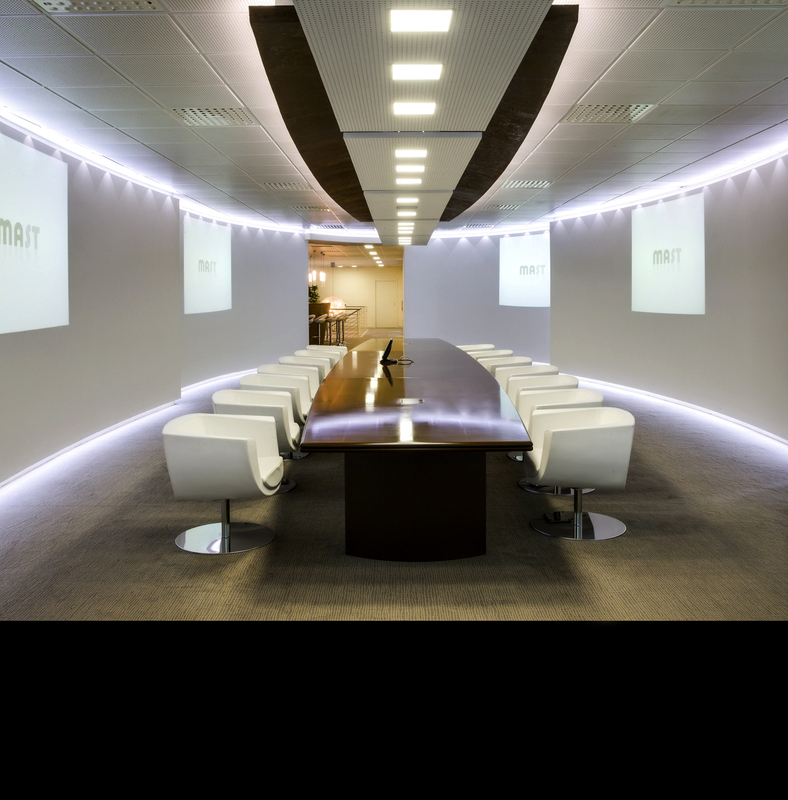 MAST is a corporate group structured into three business units, with the specific aim to guarantee dedicated and integrated solutions, each focused on a specific activity: building of indoor and outdoor sport facilities, finishing building works and “turnkey” solutions. 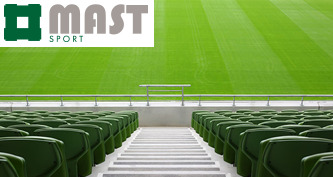 MAST SPORT is a leading manufacturer of indoor and outdoor sport facilities approved by national and international sport federations. This division follows important tenders and allows to offer to customer just one interlocutor for the structural works, the plants and the finishing. 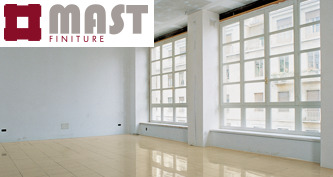 MAST FINITURE was born from the constant and consolidated collaboration with selected partners and is specialised in flooring, coatings, prefabricated building. 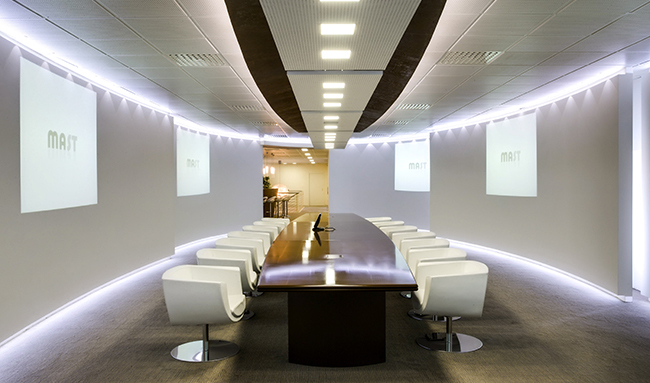 Our work, much more than many words, can describe the MAST company. In this section, 20 years of projects and buildings tell the story of the holding. 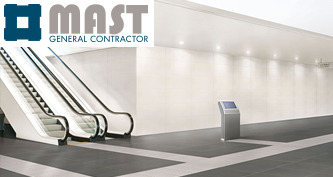 MAST is a qualified builder for public works and has a management system certified according to ISO 9001.